The “Food Waste Recycling Projects in Housing Estates” scheme, supported by the Environment and Conservation Fund (ECF), enables a residential building to apply for and install commercial-composting machines within their complex. For schools, applications are open for the “Pilot Programme on Provision of Small Food Waste Composters at School” scheme. Visit www.ecf.gov.hk for more information and petition your housing estate or school to apply for one of these schemes. In order for macro- and microorganisms to thrive and break down food waste, they need carbon materials (dry, brown stuff such as leaves), nitrogen materials (green, wet stuff, which is mainly your food waste), water and air. The moisture content should ideally range from 40–60%, so it’s best to have a layer of soil, dried leaves and torn-up newspaper at the bottom of your compost pile before adding food waste directly on top. Food waste that is too dry will not compost quickly enough, whereas waste that is too wet will suffocate the bacteria inside, causing it to produce unpleasant odours. An outdoor tumbler is an ideal vessel, as you can turn the mixture and ensure that it is well aerated. Creating compost using this method usually takes two or three months, with the general rule being that if it smells bad, something has gone wrong. Note to self: if you can control the temperature and acid content of your compost bin, you can create a worm farm and let nature’s little composters eat your food waste for you. 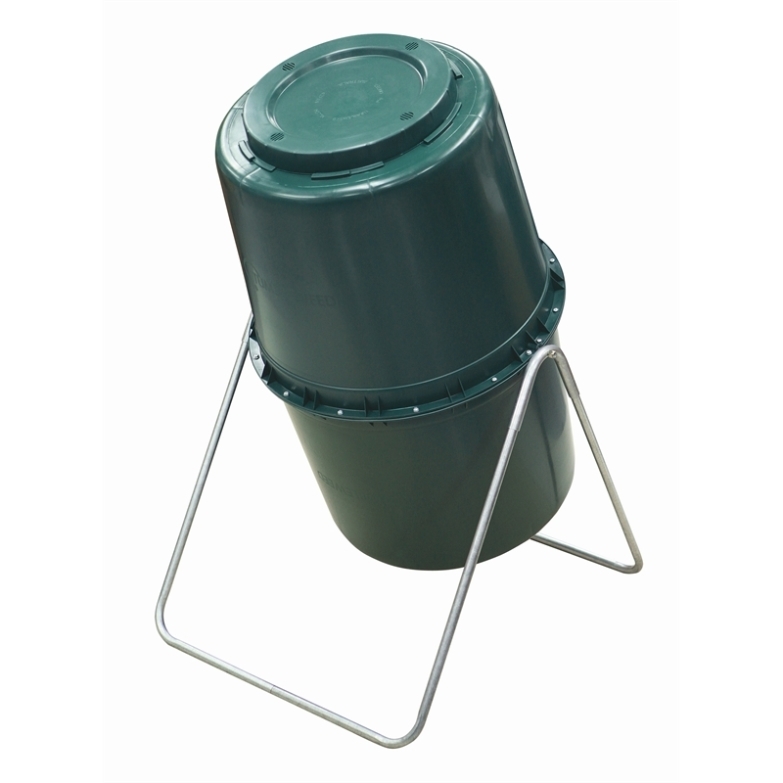 Check out the Tumbleweed 220L Compost Tumbler (HK$2,800) from Green Earth Society. 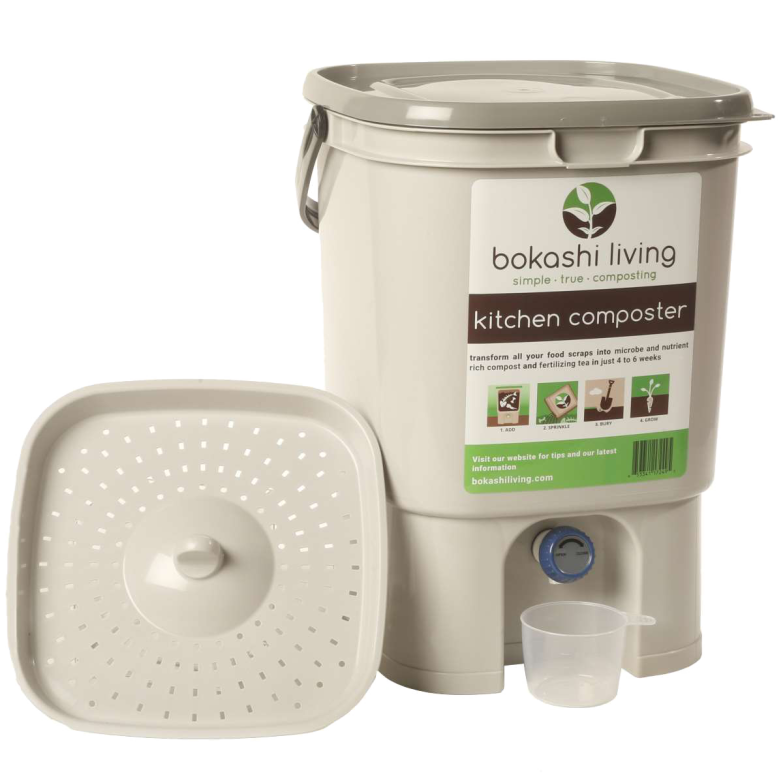 The Japanese Bokashi method works by putting your food waste into a bucket and sprinkling over a patented powder containing Effective Microorganisms (EM) and a carbon base of bran or sawdust. The process essentially ferments the food waste, which neutralises odours and increases the mineral content. Repeat the process of adding waste and covering with the powder until the bucket is full. The bucket is comprised of a small container with holes at the bottom that fits inside a larger container so that the liquid drains out during the process. The liquid needs to be emptied every once in awhile and can be diluted with water in order to fertilise plants at home. The method takes most food waste, such as fruit and veggie scraps, coffee grounds and cooked and raw meat, but advises against milk, oils, soups, juices and packaging. 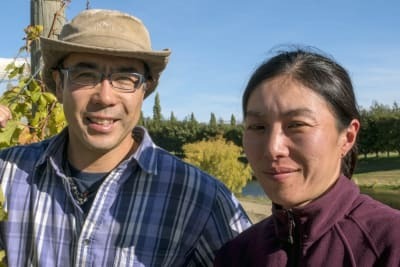 This process only handles the first stage of fermentation, and after about two weeks, it needs to be buried in soil in order to further compost in a home garden. This works if you have a home planter or outdoor space to support the whole composting process. Purchase the Bokashi Food Waste Recycling Package (HK$399) from Greeners Action. 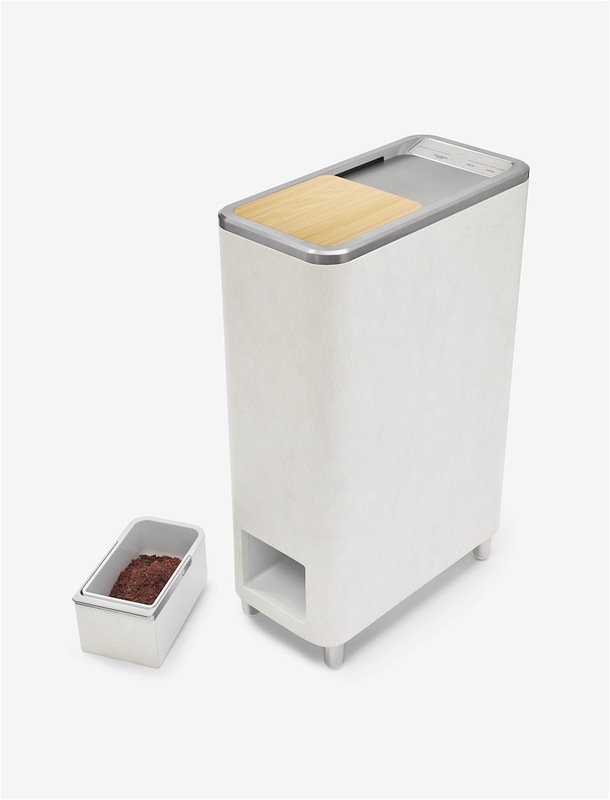 Oklin’s GG02 is an innovative machine that uses microbes to turn your food waste into compost in just 24 hours. It is designed to be a convenient home-composting solution – simply turn it on, put in your food waste and let the microbes do the work. The machine mimics the natural composting process, and the microbes self-multiply as they are fed food waste, so there is no need to replenish them. Though this domestic model won’t take large bones, seafood shells, fruit stones or large amounts of oil, it can compost most general food waste, including fruit and veg scraps, bread, eggshells and fish bones. 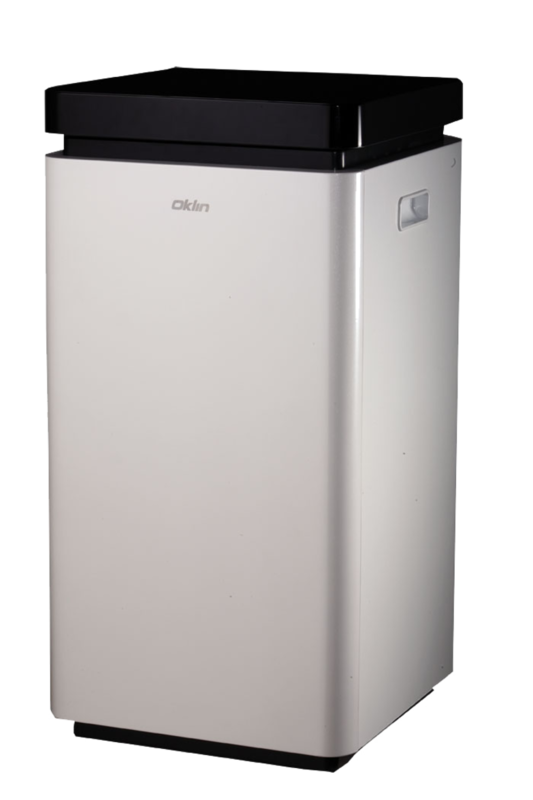 Check out the Oklin GG02 (HK$9,400) at Oklin International. With a huge crowdfunding campaign last year, Whirlpool has created a home-composting appliance for families to compost their own food waste once a week. Compare it to a dishwasher, if you will, where you put your food scraps in for the week and then turn it on along with an additive pack – voila, rich home fertiliser is made in 24 hours. The device also connects to an app for live updates and reports. 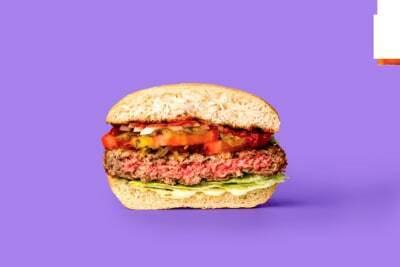 The food waste it can take is similar to the Oklin brand above (i.e., no large bones, etc.). The Zero Food Recycler is priced at US$1,199; check it out at WLabs Innovations. The machine needs regular additive packs and air filters (US$130 for a set of 24 packs + 6 filters).